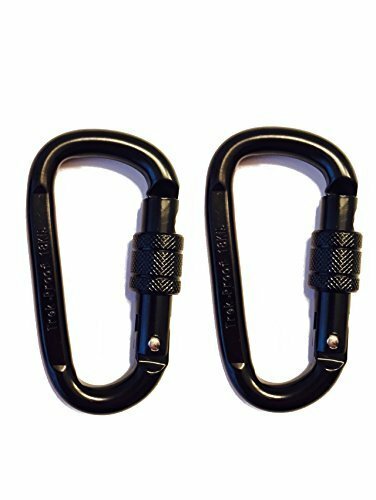 Click 'Add to Cart' now to get two versatile carabiner clips strong enough to take with you on nearly every outdoor adventure! Smart Locking System - The easy-to-use screw down locking feature lets you secure the carabiner "gate" so important items can't slip out or lose grip. If you have any questions about this product by TrekProof, contact us by completing and submitting the form below. If you are looking for a specif part number, please include it with your message.